Happy Friday, friends! Well, it’s happened: we’ve come to that time in the summer when the days are long, and my ambition is high. I have so many summer projects brewing in my tired little brain, it will be a real miracle if I can settle down long enough to make one or two of them happen. Specifically? I’m so glad you asked. I’m in desperate need of some new storage solutions, and I’m ready to look outside the box. 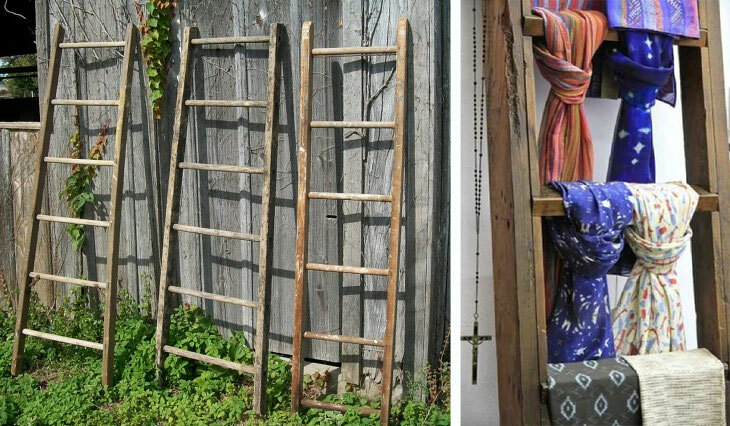 I’m thinking of picking up an antique apple-picking ladder to store and display my scarves. And yes, a few of my crossbody bags will probably find their way onto those top rungs as well. Speaking of things I actually need, I have a blank-wall situation brewing in my house these days. 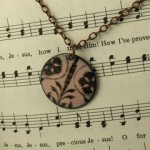 Since I have a low budget and high standards, I’m thinking of getting a bit crafty. I have a photo canvas I’m sick of looking at that I think I’ll paint over, and possibly do a little Emily Henderson number on. 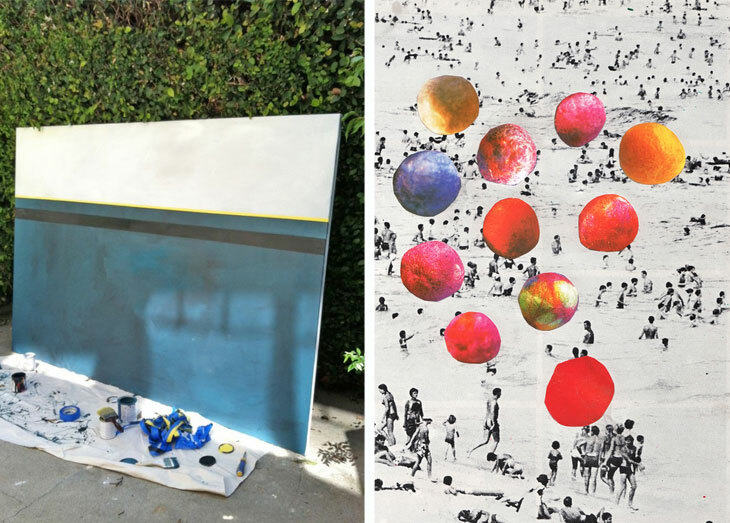 Or, perhaps I’ll take a cue from Beth Hoeckel, who’s doing some really innovative things with collage. Managed expectations: that’s the key to success, I think. I’ve been on a green tea binge lately, drinking multiple cups of this wonderful brew every day. If I can figure out how to brew those multiple cups in this beautiful teapot by Noda Horo without oversteeping them (I’m a hopeless oversteeper), I’m going to splurge on one immediately. It’s enamel-coated steel, so it can sit right on a burner, but it’s pretty enough to serve from. Any suggestions from you tea experts? 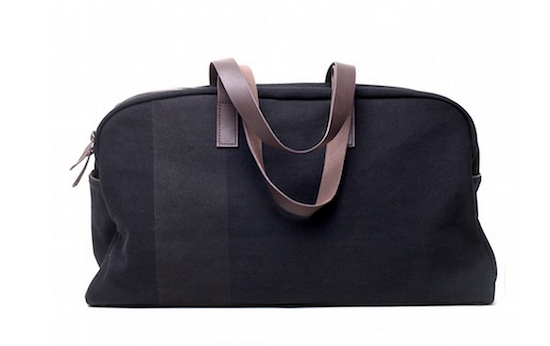 I don’t know what my obsession is with weekender bags lately, particularly since I have no travel plans to speak of. But here I am, craving one all the same. 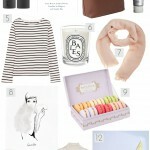 These from Everlane are particularly lovely, don’t you think? Simple, classic, and the price is definitely right. Perhaps I need to add “plan a summer trip” to my projects list. I don’t mind saying that I make a pretty mean pie crust. It’s flaky and tender and not too dense, just like me. But fillings are another story. 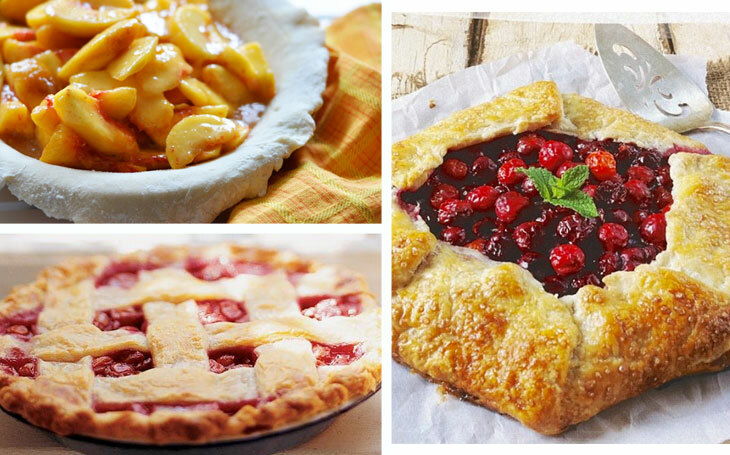 Pie fillings – specifically fruit pies – are my baking kryptonite. They’re my Mount Everest, my 20,000 Leagues Under the Sea, my runny mess of fruit and sog that never seems to set up like all of those gorgeous pies in magazines. But this summer, I’m determined to get it right. I’m consulting all the experts, and it’s going to happen, friends. Stay tuned. 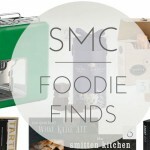 This entry was posted in art, DIY, eats, friday finds, home design and tagged beth hoeckel, emily henderson, etsy, everlane, noda horo, pie, smith tea on 26 July, 2013 by shoppingsmycardio. I believe it’s Melissa Clark who recommends tapioca starch to thicken instead of cornstarch…. I use tapioca to thicken berry and cherry pies and flour to thicken apple and peach. The other thing I’ve started doing is mixing my filling the night before, so I can have more control over the amount of juice that goes in. I’m always happy to find another pie baker, it’s a dying art. Good luck! Vanessa: interesting! Why the change based on different fruits? Do you find the flour is enough to thicken the apple/peach pies? I was thinking of trying cornstarch…any experience? I’ve never used cornstarch, wish I could offer some insight there. Tapioca is definitely the better thickener, but I use the pearls instead of ground tapioca flour, so I only use it with “berry” pies because its more similar to the texture of the strawberries/raspberries/cherries etc. The flour is only enough for the large fruit pies if I mix it the night before and don’t add all of the juice back in when I fill the pie. I will openly admit that I just go ahead and drink the juice/cinnamon/flour mixture after that because come on, it’s too good to pour down the drain. sneak peek: 2017 nordstrom anniversary sale catalog + early access! it’s here! 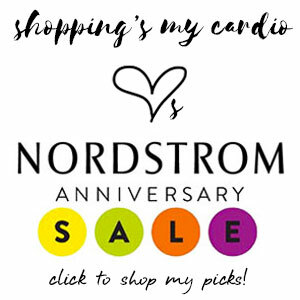 2016 nordstrom anniversary sale is open for all! 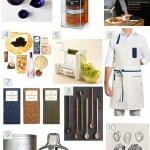 first look: 2016 nordstrom anniversary sale catalog is here! 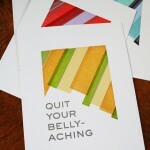 Copyright © 2013 shoppingsmycardio.com; all rights reserved.